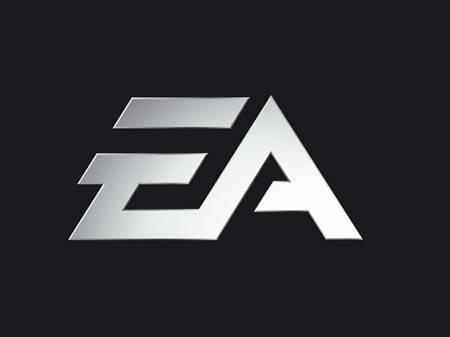 Electronic Arts and Ludlum Entertainment penned a deal agreement, granting the former with exclusive worldwide license to create video games based on the Jason Bourne series as well as other works of Robert Ludlum. 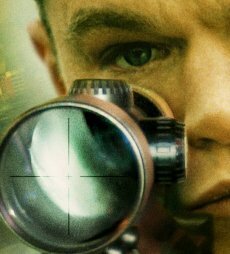 The first Bourne game stipulated in the agreement is already in the works at Starbreeze Studios in Uppsala, Sweden. The agreement fits EA’s strategy like a glove, especially since Ludlum Entertainment has also signed a production deal with Universal Studios to produce films based on Robert Ludlum books. So, as long as Hollywood keep s making movies, EA will continue to release movie-based or movie-related games. The quality of such upcoming games is not a discussion issue.Not for us and definitely not for them. UK Regulators To Apple: The iPhone Is Not Really Fast!